Air Aroma crafted The William Vale hotel’s special scent. The next time you enter a hotel and are greeted with a whiff of something unfamiliar — fresh, addictive, or delicious — know that it’s likely intentional. It’s not there to mask something less savory. Or to lure guests into a gift shop where it can be purchased as an 8 oz. poured candle. (Though that may also occur.) Instead, the scent is said to be there to evoke a feeling, awaken the senses, and to, above all else, create the impression that staying in this particular hotel is an experience like no other. “Scent and smell are a big part of how people perceive a space. The idea of hotels tapping into that is to get people to remember their stay,” explains Carly Fowler, a New York-based account executive/project manager at Air Aroma, an international fragrance development agency that creates custom scents and distribution systems. Fowler, who has several Boston-based accounts, has overseen the creation of fragrances that evoke springtime and melting snow on the Common (willow leaves, blossoms, and sweet freshness of orange) for the Four Seasons, and reflect the rich heritage of afternoon tea at the Taj (a blend of green, white, and red teas — romantic and robust). It may seem simple, but the effect is two-fold. On a surface level, it’s a branding technique to create a unique environment, a sneaky immersion that infiltrates the memory in ways silky soft sheets and tinkling pianos in the bar cannot. Dawn and her sister Samantha Goldworm are the minds behind 12.29 — Dawn, the vision, Samantha, the nose. 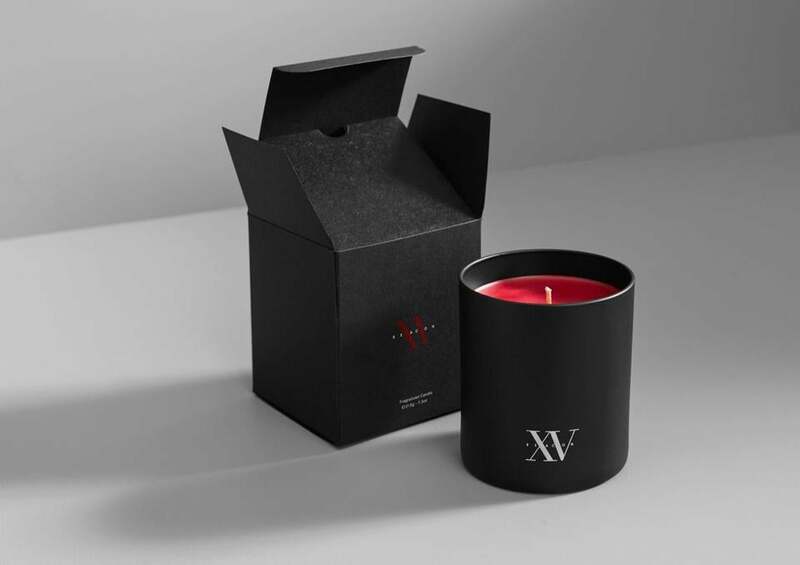 Together they weave what they call “emotionally charged olfactory wonderland(s)” through custom scent experiences for the likes of Valentino, Lady Gaga, and Art Basel. On the hospitality side, they work with brands like the Independent Collection (which includes the Boxer in the West End) and Yotel, the trendy minimalist Millennial hotel chain set to open in its first Boston location in the Seaport this summer. 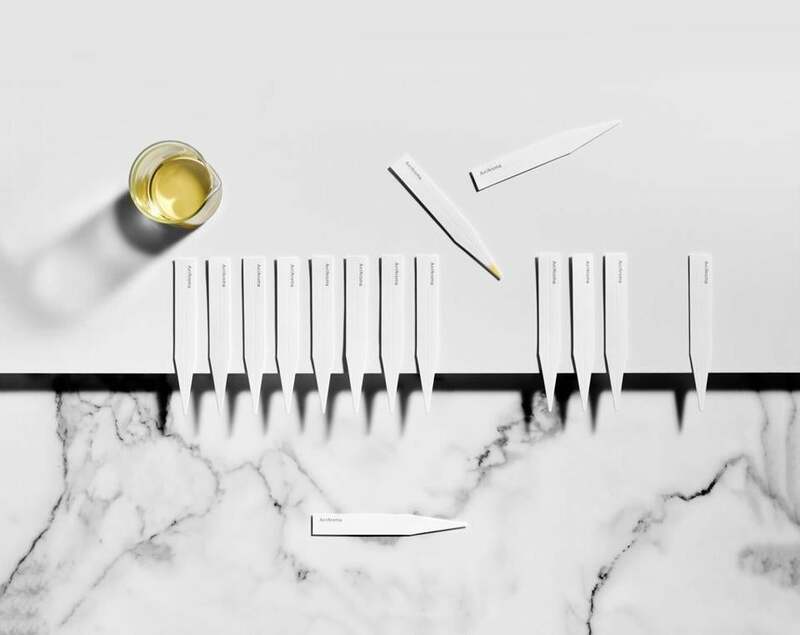 Air Aroma’s process is a similar holistic approach, with hands on deck across internal design and marketing teams and psychologists and perfumists. Fowler says they can go through several rounds of fragrance samples before declaring a winner, with a timeline “anywhere from four weeks to six months to a year.” The chosen fragrances are then pumped via Air Aroma-made Ecoscent diffusers through hotel’s HVAC system across common meeting spaces, like the lobby or the spa. Both agencies create fragrances that are IFRA-certified, meaning they meet regulations for allergies, toxicity, and other risks. Engagement in fragrance experiences within guest rooms is made to be optional through drawer liners or scented stationery. The second factor to consider is the longevity of a brand’s message transferred through scent. Both the Goldworm sisters and Fowler note that scent imprints the brain differently than other sensory-created memories. A custom scent not only is a fun, luxurious feature, they insist, it’s an effectively long-lasting impression that’s been scientifically proven. 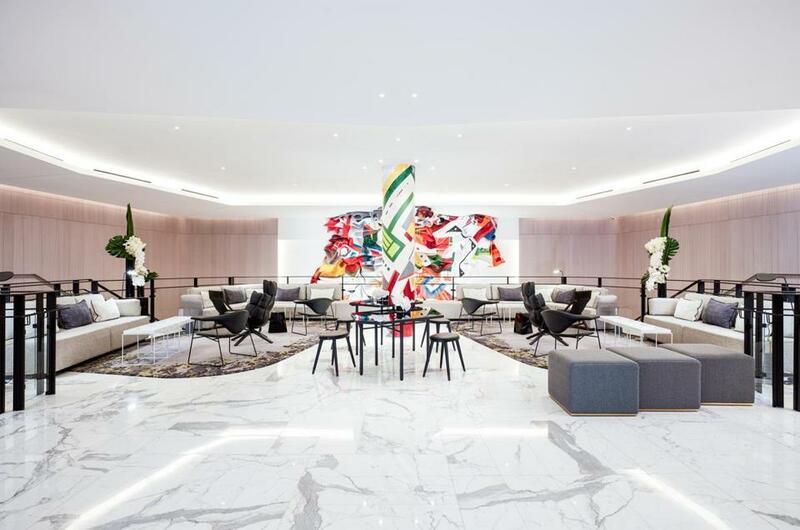 Consistency is also a consideration across hotel chains — like Yotel, or on a more consumer level, the Westin — where each location features the same scent. Yotels all over the world will smell of juicy berries and Ozone; Westin hotels will always smell of woody cedar and white tea. The idea being that brand identity translates to brand loyalty through scent recognition. Rachel Raczka can be reached at rachel.raczka@gmail.com.